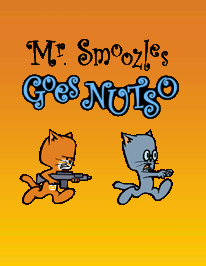 Mr. Smoozles Goes Nutso is a game by Steve Ince of Revolution Software that combines the adventure and action genres into an arcade style experience. It was originally released on September 2, 2006. In February 2011, the game was made freeware.